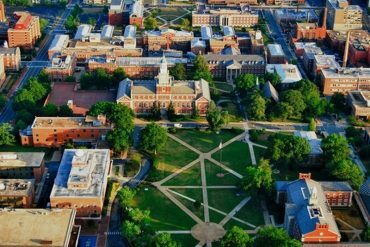 In February 1987, the first ever Black Engineer of the Year Awards (BEYA) Conference was held in Baltimore, Maryland. 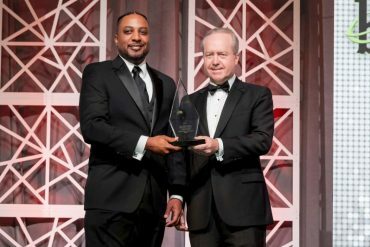 “I couldn’t be more excited to bring the conference back home,” said BEYA Conference Chairman and Career Communications Group CEO Tyrone D. Taborn in a statement. 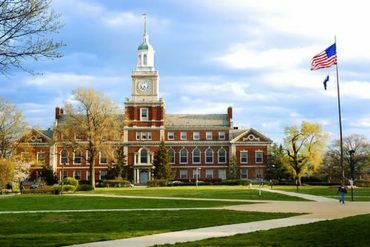 “Baltimore is a city known for its African-American heritage and top-tier institutions that mold the minds of black students studying science, technology, engineering and math (STEM),” he said. 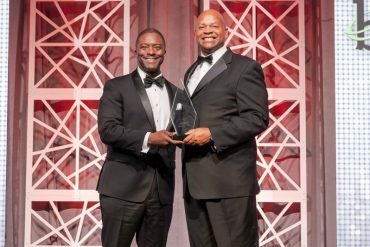 Since 1986, more than 10,000 men and women have been nominated for Black Engineer of the Year Awards. 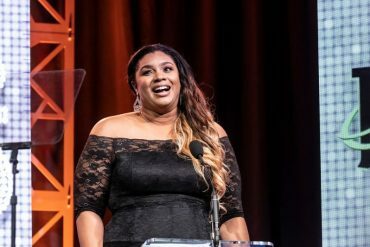 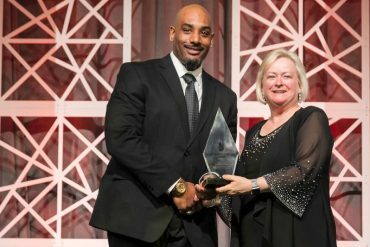 More than 900 people in science, technology, engineering, and math (STEM) careers have received category awards, and 33 have been selected as Black Engineer of the Year. 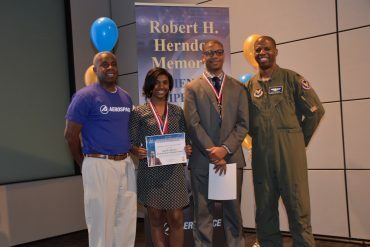 The Black Engineer of the Year Award (BEYA) STEM Conference has also exposed 100,000 middle-, high school, and college students to professional role models in STEM. 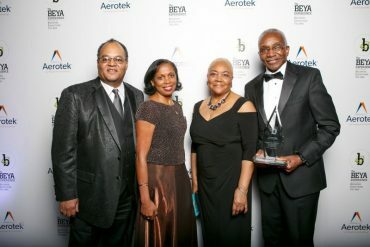 The BEYA Conference took place in Washington, D.C. for the first time in 2011. 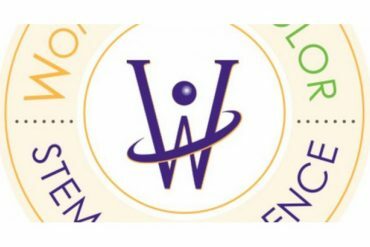 For the 2012 conference, the BEYA STEM Conference moved to Philadelphia, Pa. and returned to the Marriott Wardman Park Hotel in Northwest, Washington D.C. in 2013. 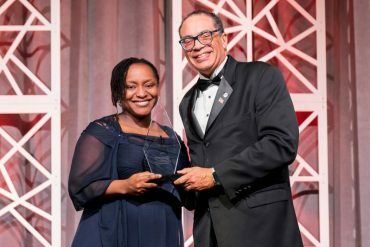 To mark 30 years of bringing together thousands of scientists, engineers, educators, and corporate leaders to ensure that the African-American community plays a leading role in our nation’s STEM competitiveness, BEYA was back in Philadelphia, Pa. in 2016. 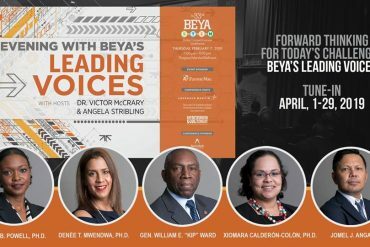 The event is scheduled to return ‘home’ to Baltimore, with BEYA2024 taking place at the Baltimore Convention Center. 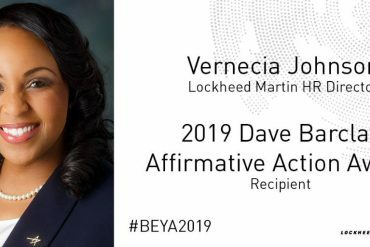 Hosted by Career Communications Group, Inc’s US Black Engineer magazine, the Council of Engineering Deans of the Historically Black Colleges and Universities, and Lockheed Martin Corporation, the 33rd annual BEYA STEM Conference in 2019 took place at a time when experts are calling on governments around the world and businesses to shape societies that will benefit from the Fourth Industrial Revolution.